A celebration of the forgotten heroes of war, the animals that have served alongside Australian forces. 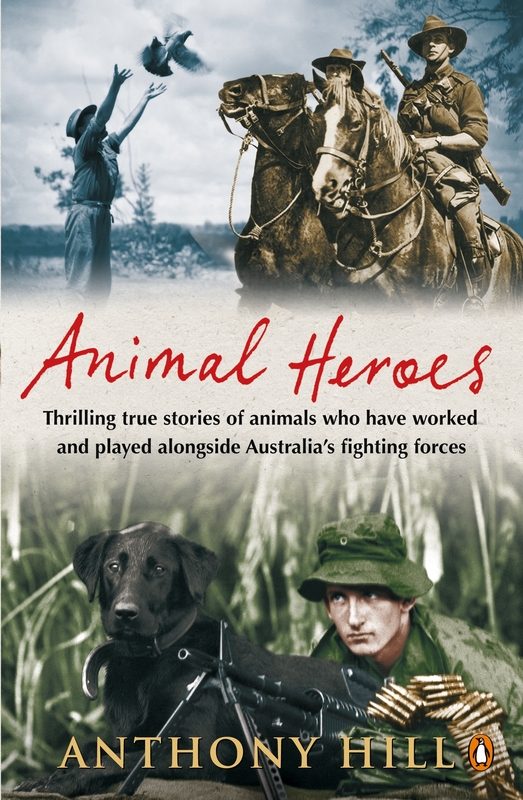 Here are twenty-one fascinating stories about the forgotten heroes of war: animals who have served beside Australian forces. These are all animals that dazzle with their courage and loyalty – or sometimes just by being lovable. Whether it's a rooster guarding his battalion during the First World War or a mine-detecting dolphin in Iraq, they make the difficult lives of soldiers so much more bearable. 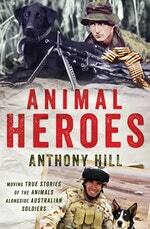 Anthony Hill introduces an unlikely underwater hero of the Iraq War. 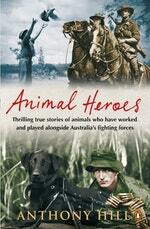 Love Animal Heroes? Subscribe to Read More to find out about similar books.